With the benefit of the material amassed so far, it is possible to begin to write the definitive history of the Squadron. Many histories already exist on this site and it is proof that perhaps they cannot for the sake of scale and readability ever actually be bought together into a single record. 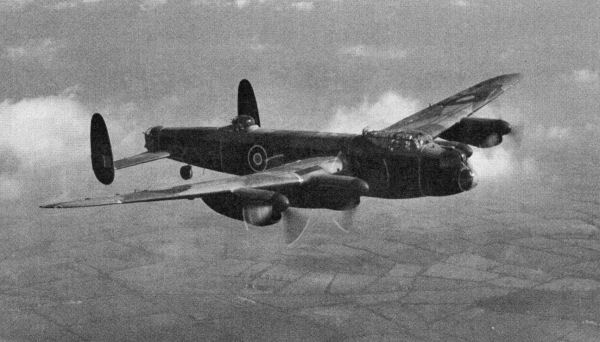 To this end, the history of the Squadron will be built around official RAF And RNZAF documents and focus on the operational aspects of an RAF front line bomber Squadron during the period of the Second World War. 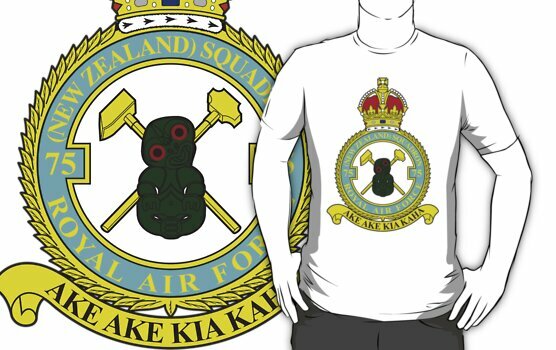 Whilst the focus of the Squadron will be in its guise of 75(NZ) Squadron RAF, the situations and necessities for this entity to exist need to be explained and thus, the history will start before its creation. 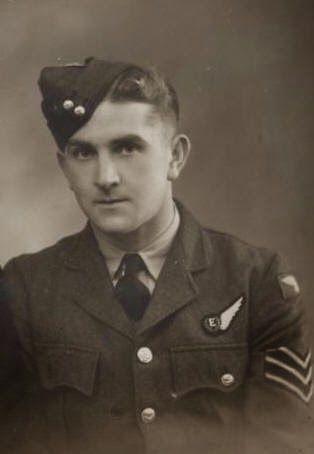 Given the focus of this site, the history will end with the disbandment of 75(NZ) Squadron RAF at RAF Spilsby on the 15th of October 1945.